Model: From 5' Baby Grands to 9' Concert Grands! 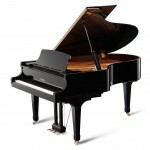 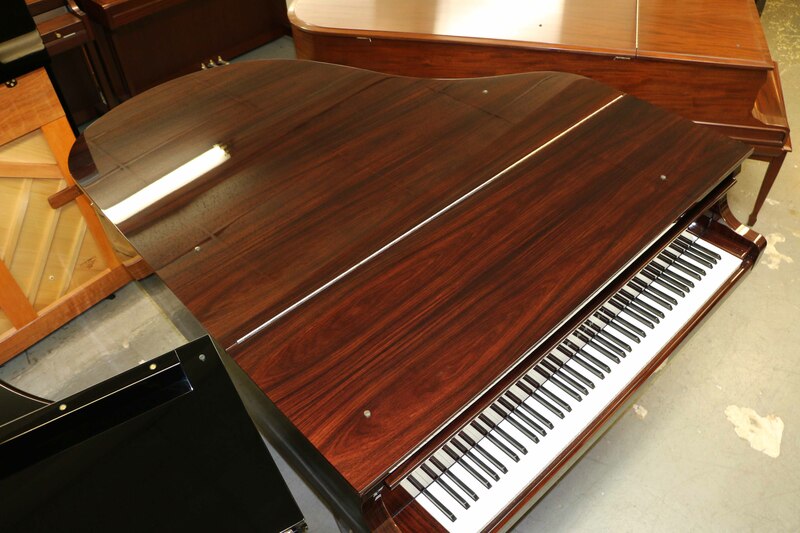 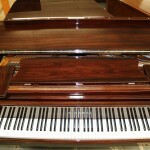 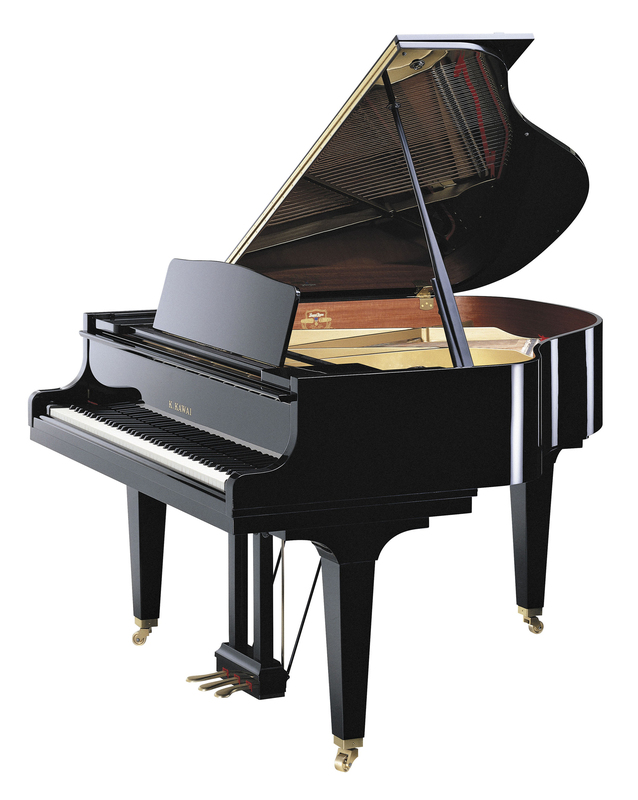 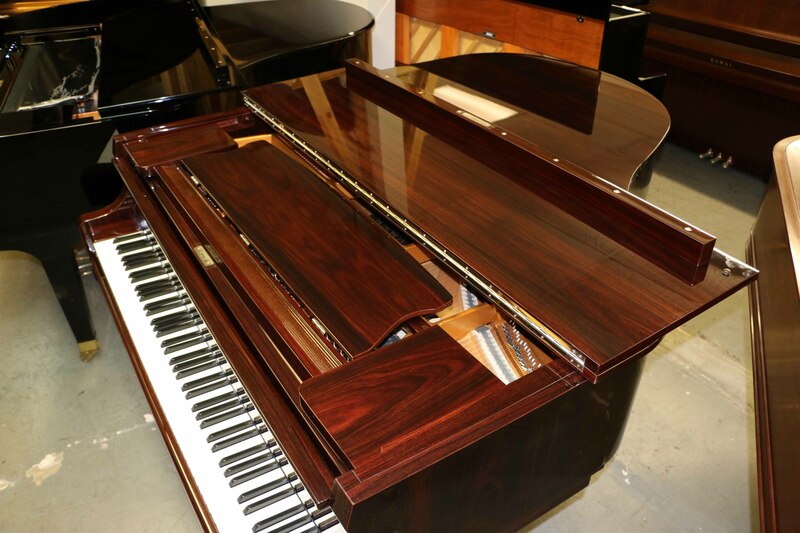 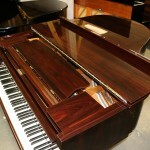 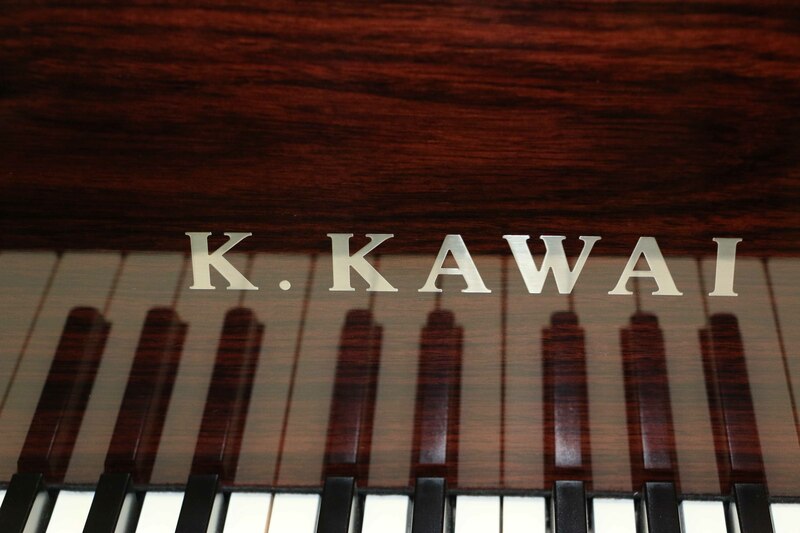 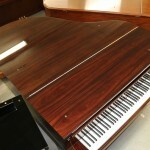 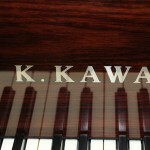 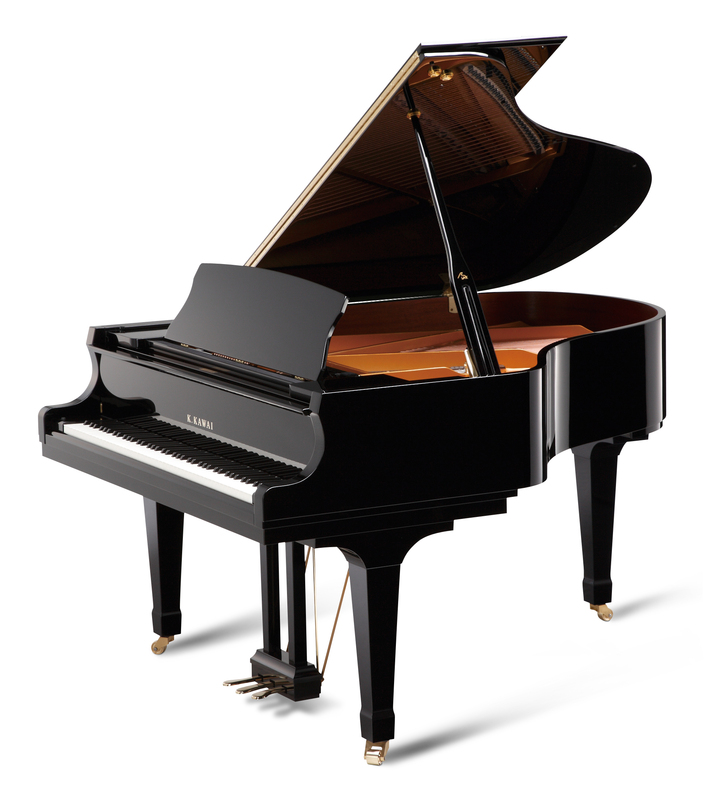 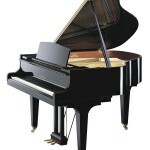 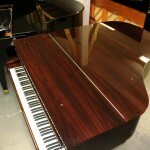 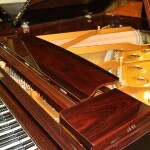 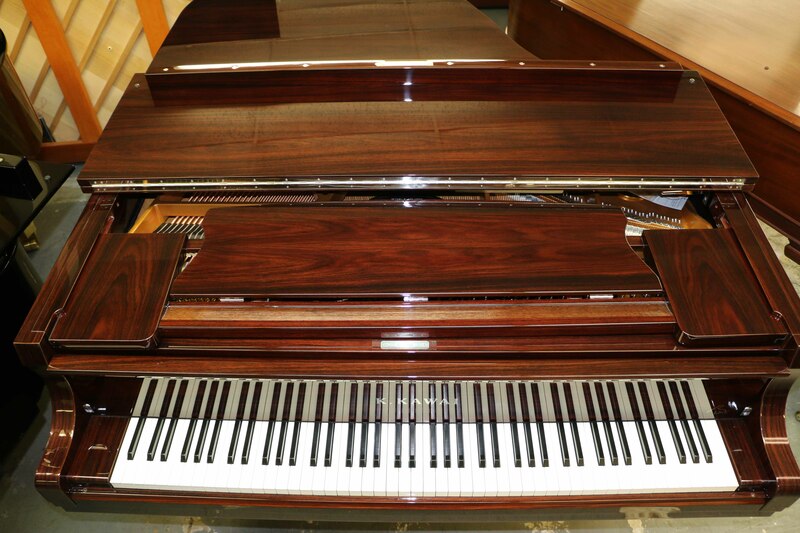 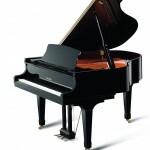 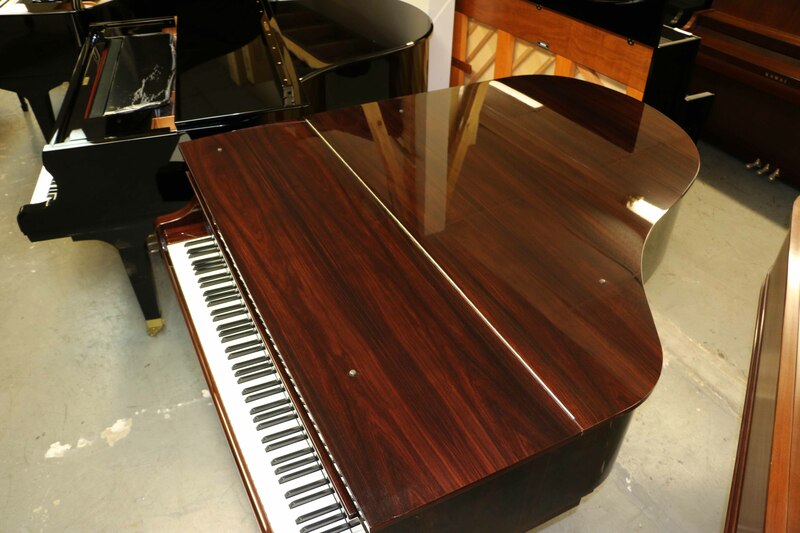 We have a wide selection of K. Kawai grand pianos in stock. 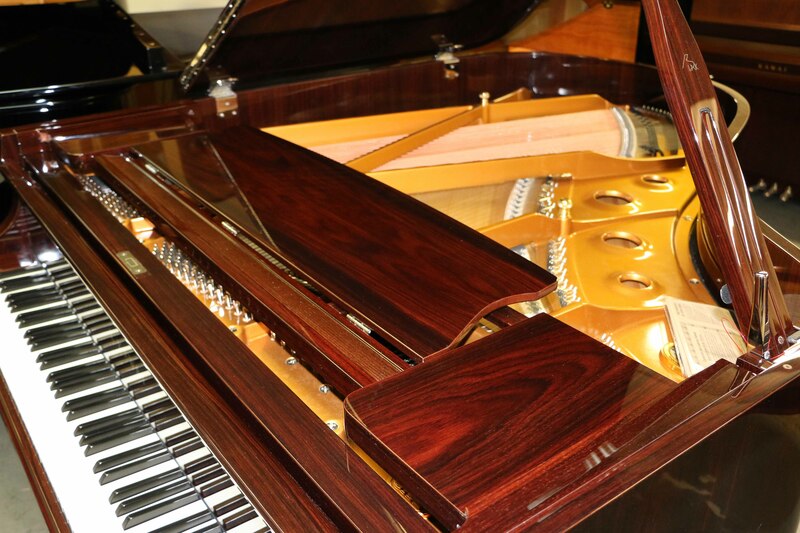 This particular instrument is a one-of-a-kind East Indian Rosewood model. 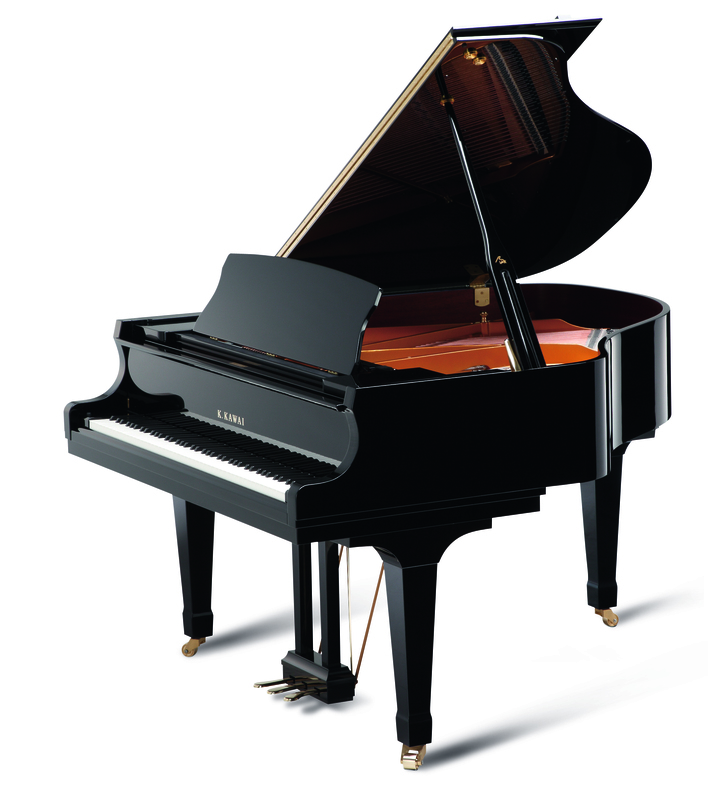 It looks as good as it sounds!